We offer fast reliable service, same day delivery, competitive rates. 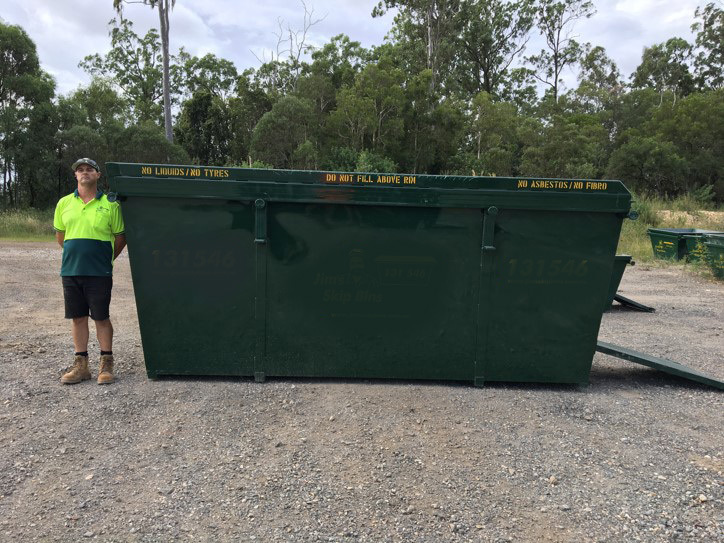 Brisbane Skip Bin Hire Services all of the South Brisbane Region. 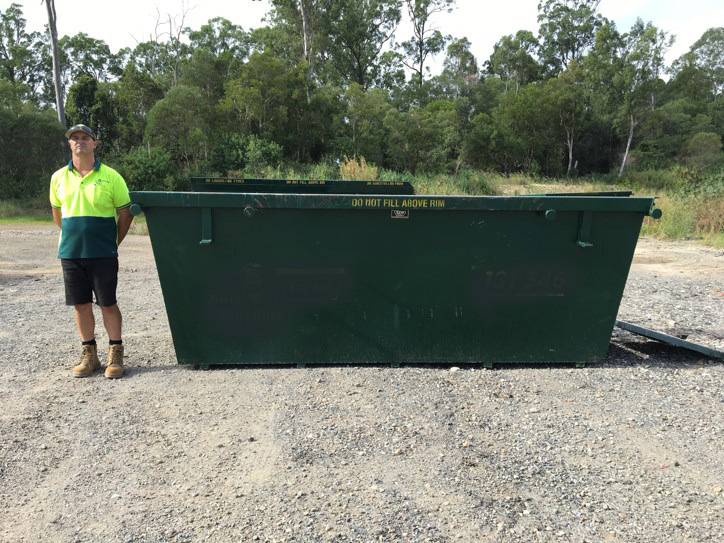 Specialising in effective and affordable skip bin hire throughout Brisbane. We are here to assist our clients with all their waste disposal needs, including; garden waste, residential, commercial and industrial waste. Whatever you require our services for; rest assured we can provide you with a solution that works with your budget and time constraints. As a family owned and operated business, consisting of a dedicated team working together to ensure fast, reliable and effective waste removals. 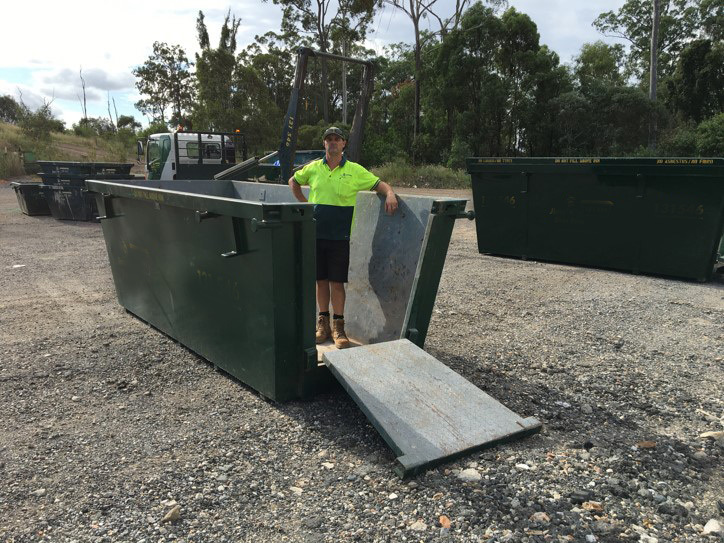 We have become well-known throughout Brisbane for our highly competitive, prompt and effective skip hire services. Not only do we strive to accommodate for the individual needs of all our clients, but we also try to offer the most competitive service in the industry. We understand that the clean-up process can be a long and arduous task, we do everything in our power to ensure you have an effective way to remove waste. Our rates are highly competitive, we also offer same day delivery and will place your skip bin in a convenient and strategic location. Furthermore, once you have filled your skip bin, we do our utmost to collect it as soon as possible. 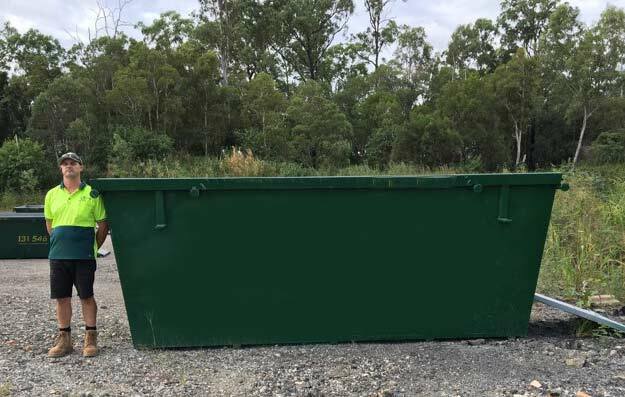 Because everyone’s needs are different, we have a wide selection of skip bins available in varying capacities; starting from 2m3 through to 12m3. 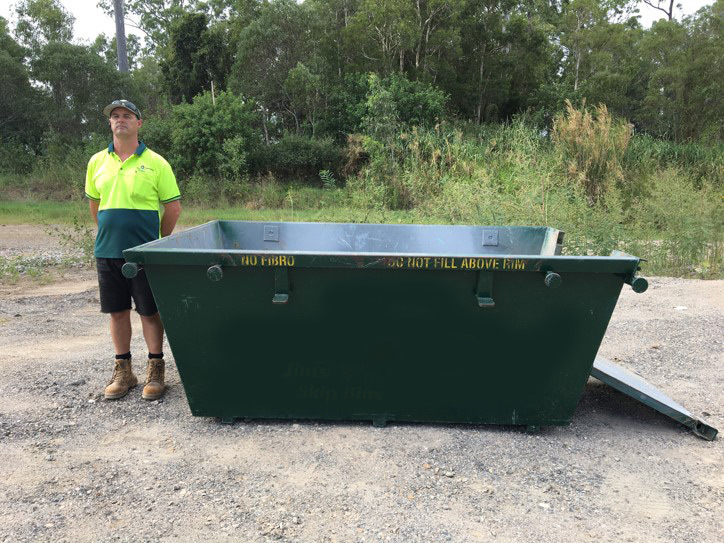 Our range of skips bins can easily accommodate for all applications and requirements, while are friendly and helpful team will be there to offer advice and assistance when required. 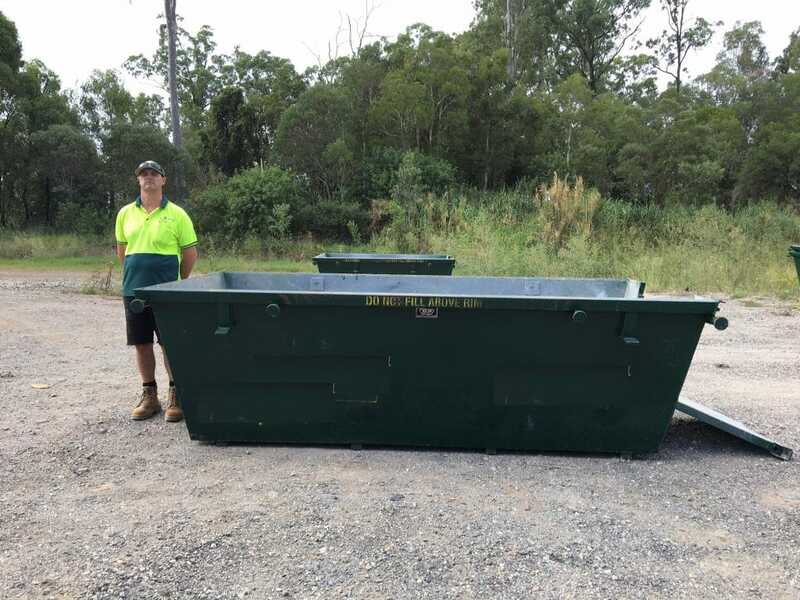 Contact Brisbane Skip Bin Hire on 0422 536 055. We can help provide you with the correct bin capacity for the job in question.